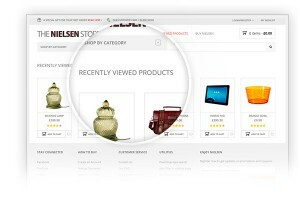 YITH WooCommerce Recently Viewed Products Extension: allows you to show your users’ individual browsing history regarding the products they have looked at to boost your sales. 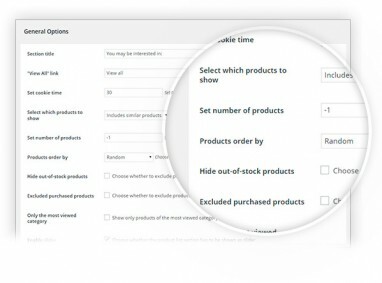 YITH WooCommerce Recently Viewed Products is a plugin that uses the navigation chronology to offer users the products they have looked at on your e-commerce site. This will triplicate your conversion rate! 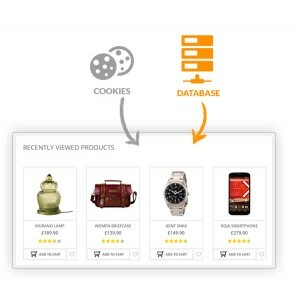 Have you ever noticed that the biggest shops worldwide, like Amazon, offer this feature every day? 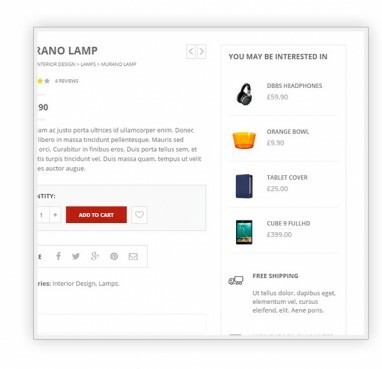 While you are surfing their sites, they show you the products you have already analyzed, in addition, to help you finalize the purchase with incredible automatic emails. 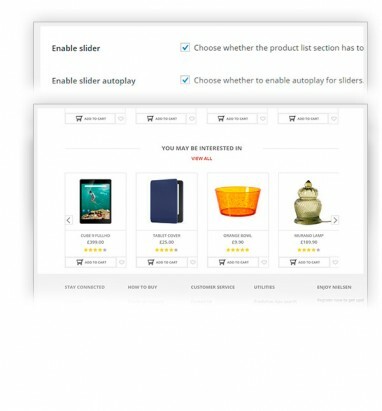 YITH Recently Viewed Products will let you do all of this with the minimum effort.